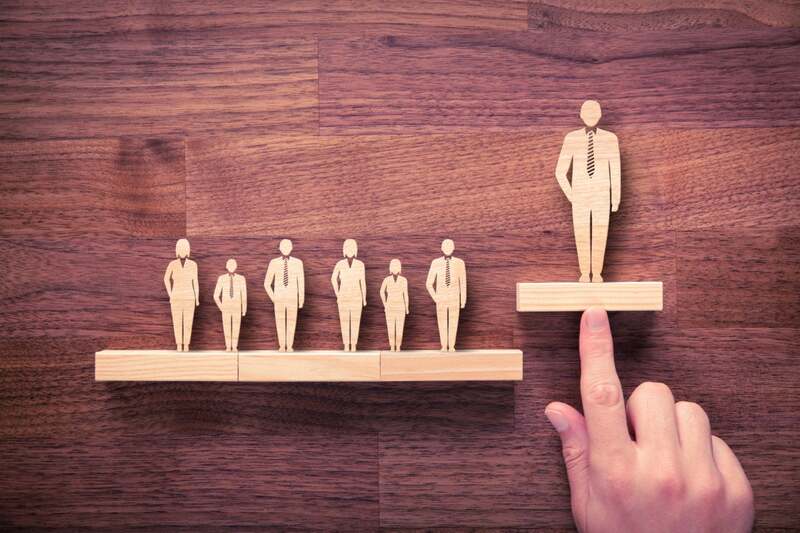 With people producing more than 2.5 quintillion bytes of data each day, it’s only been natural that data and analytics have spread to the C-suite in the form of the chief data officer (CDO) position. At first, it happened in the financial (Cathryne Clay Doss, Capital One, 2002) and internet technology sectors (Usama Fayyad, Yahoo, 2004), before spreading to municipalities and the federal government. It’s now taken as a given that a large organization should have an executive responsible for data strategy, maintenance, policy, and stewardship. The way to use raw numbers and letters to mitigate risk and increase revenue isn’t just to inject big data algorithms into business intelligence. It’s to promote a culture of data, so that regular employees from operations to customer service can get comfortable using sophisticated data-driven tools in their everyday workplace interactions to cross-sell, upsell, and increase efficiency with ease. These successes have led CDOs to a crossroads of sorts. According to Gartner, CDOs have become accountable, impactful change agents—but they haven’t touched their potential. Data and analytics leadership is a step in the right direction, but in the future, they will need to bring to its organization more than modest results and culture change: it will need to bring a vision of a new type of company. Such a staggering amount of information can be analyzed only in its rawest form: numbers, letters, symbols. Yet these character strings represent something more: our essence as human beings—the people we talk to, the places we visit, the products we buy, the money we move. People are comfortable giving their data to organizations because they increasingly trust that organizations use it to enhance their experience, whether it’s shopping, banking, or searching for information. Recent research has shown that 57 percent of large organizations use big data initiatives to launch new products and services, while nearly seven in ten use it to innovate and increase efficiency while decreasing costs. All told, over 80 percent of large business benefit in some way from these initiatives. If data is an organization’s lifeblood, its most valuable asset, it must be of the highest quality: well cleaned, smartly stored, judiciously governed. From raw data to refined data, the process starts with systems: a hub that manages, unites and governs an organization’s master and application data. Without the proper architecture, data risks being incomplete, inaccurate, and irrelevant. These failures cost large organizations an average of $9.7 million per year—losses that scales up as the operation increases. Properly managed with collaborative data governance, however, data becomes consistent, uniform, accurate, and accountable across the organization. In today’s business world, data is deployed in sales, logistics, marketing and customer service, empowering non-technical users to solve problems—so long as they’re presented with the right information at the right time. Getting data that far downstream happens only when the data and analytics projects have successfully progressed from descriptive to predictive to prescriptive. Business intelligence identifies a trend in a dataset, then builds models to understand future trends. The company shifts resources accordingly. Top to bottom, data runs the show. Making this work requires a shrewd, coherent data and analytics strategy focused on unlocking value. Ultimately, that is the CDO’s task: to take an organization’s billions of disparate bytes and unify them to demonstrably achieve business objectives like growth, efficiency and increased revenue at lower cost. With the early successes of CDOs, it’s easy to take the task for granted. Directly linking data to value would have been unthinkable not so long ago. In the mainframe era of the ’60s, ’70s, and ’80s, top technology employees held titles like electronic data processing manager, and the early days of the World Wide Web merely increased the popularity of the chief information officer, a position that leveraged the indispensability of software into a seat at the executive table. Against this history, the recent rise of the CDO proves that data is not a trendy title but a reflection of reality: businesses today need the insights of senior leaders that can process, manage, steward and strategize data from nuts-and-bolts to big-picture thinking. That’s why roughly one in three CDOs already report to the CEO. I expect that number to steadily increase. As data enters its GDPR phase, where raw information is characterized by its humanism rather than by its expediency and novelty, its mavens and champions will continue to showcase their abilities as thinkers and strategists, while evolve into interdisciplinary leaders and industry visionaries. For he who rules the data, rules the world.